Ready to experience the power of therapeutic plants? Here's how you can get the most bang for your buck. 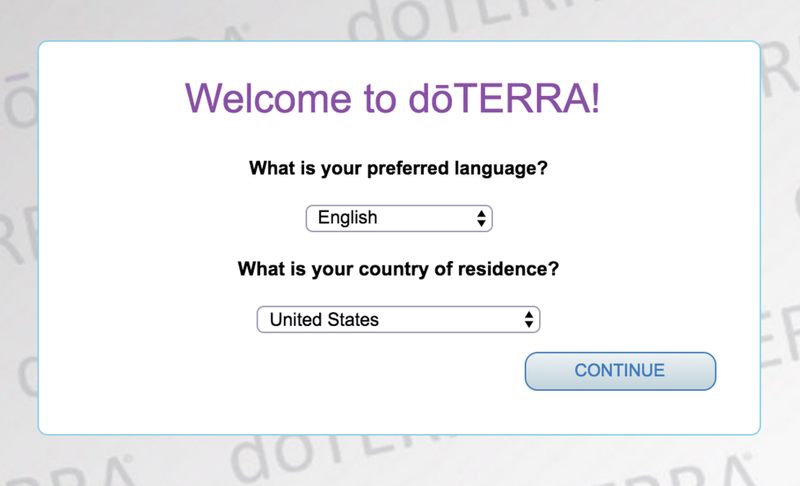 You can read about why we like dōTERRA here (hint: sourcing and quality are important). 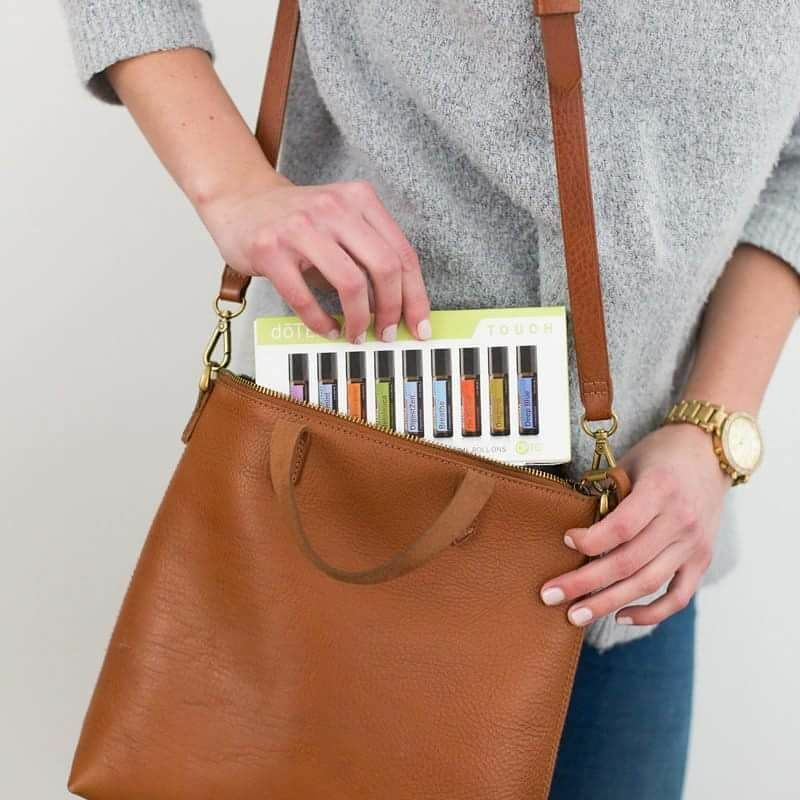 In the image below, you'll see why it pays to start with a kit from dōTERRA. AromaTouch® Diffused Kit: This kit has the 4 pain oils we cover in our How to Tackle Chronic Pain Webisode, plus 4 more oils! We love the On Guard® blend for sanitizing surfaces and hands, Balance® for its calming aroma, Melaleuca (Tea Tree) for zits, and Wild Orange because it's sunshine in a bottle. Select "Wholesale Customer" and enter your details. If you choose to buy, here's the code for the required enroller ID: 3450181. Simply put, you can order dōTERRA products at retail price, or you can take advantage of their membership rewards and wholesale prices. Think of it like a Costco membership... you pay $35 to access the wholesale prices for a year, or you start with a kit that includes the membership (the most bang for your buck). 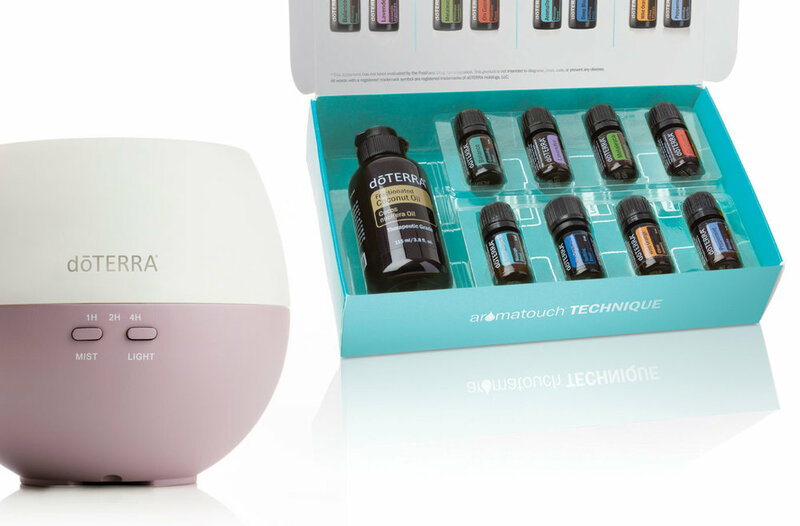 The Home Essentials Kit includes the top ten oils as well as a diffuser! Select "Wholesale Customer" for a regular membership, and "Wellness Advocate" if you'd like to earn money through referrals as a team member! Fill out your bio. Include enroller ID: 3450181 to access our free tools and learn how to maximize your membership and rewards points. Select your enrollment kit or $35 membership. Earn the free product of the month if your kit is above 125 PV (point value)! Option to join the Loyalty Rewards Program (LRP). LRP lets you earn points to buy free products, yay! Our favorite supplement bundle is also only available through LRP... click here to read more.